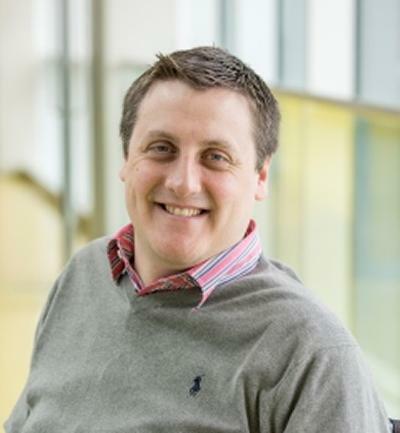 Richard has assumed responsibility as Southampton Business Schools lead for the National Student Survey (NSS) and the Post Graduate Research and Taught Experience Surveys (PRES and PTES). Richard is a Module Leader for Level MANG1001 Financial Accounting 1, MANG2066 Principles of Audit and Taxation and MANG6031 Financial Accounting 2 on the BSc / MSc Accounting and Finance programme, responsible for the management, delivery, examination and assessment of modules. He is a Dissertation Supervisor and Personal Academic Tutor and mentor for undergraduate and postgraduate students.